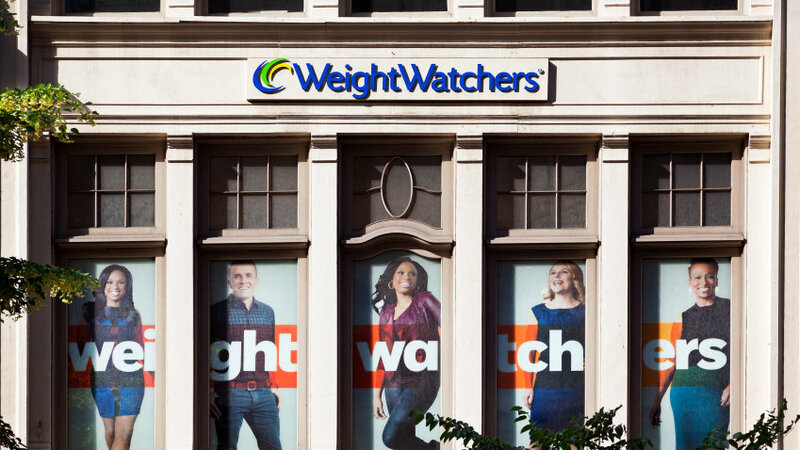 Weight Watchers and Humana have teamed up to help employers attack the rising obesity epidemic and its fast-growing threat to employee health and productivity. As more employers are becoming educated about the toll obesity in the workforce can extract from a company, solutions continue to hit the marketplace that are designed to address the epidemic. Within the last few days, perhaps the best-known brand in the weight control arena said it was partnering with a major health plan provider to offer employers a new ally in the obesity battle.